What happens when two highly imaginative virtuosos; an unparalleled Colombian harpist and a highly decorated Venezuelan cuatro player convene at the “home” of the late, great John Birks Dizzy Gillespie? The answer will reveal itself when they meet at Dizzy’s Club Coca-Cola on February 27, 28, 2018. 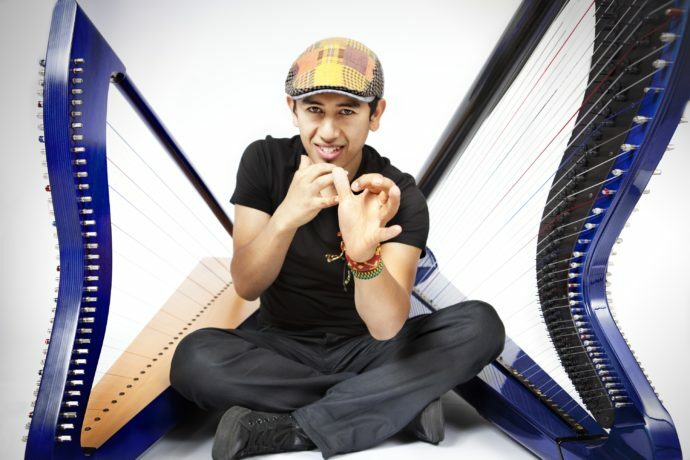 Born in 1978, in the city of Bogota, Castaneda took up the harp as a teenager. Shortly after moving to New York in 1994 he discovered jazz through mentor, Paquito D’Rivera. With no precedent for the harp in the jazz world, he studied the trumpet by day and experimented with the harp at a local restaurant by night. To date, Castaneda has released four highly acclaimed albums as a leader and a duo with the Japanese pianist, Hiromi titled, “Live in Montreal.” Also, he has collaborated with the guitarist John Scofield, the pianist Gonzalo Rubalcaba, the bassists John Patitucci and Marcus Miller among others. Jorge Glem is lesser known in the U.S. but no less formidable. The Latin Grammy award winner’s universal approach to the four-stringed instrument fearlessly fuses jazz, salsa, bluegrass, rock, pop and beyond. 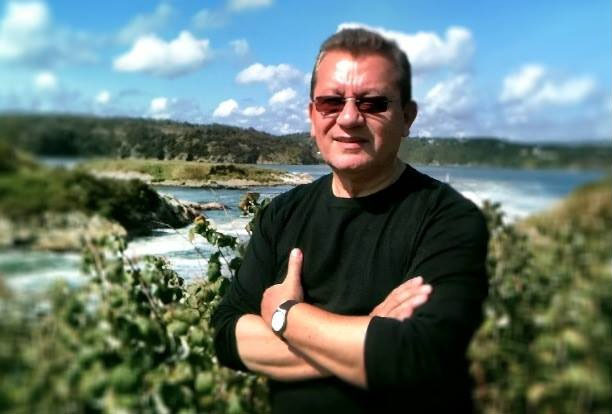 Glem has three highly acclaimed productions of his own. Also, he has toured the world and collaborated with Etienne Charles, Ruben Blades, Calle 13, Guaco and Carlos Vives among others. The duo met in New York about three years ago, and the connection was instant. Also, both “speak” the language of jazz and their unique approach to their instruments has taken them out of the shadows and into the light. At Dizzy’s, the duo will be joined by the drummer David Silliman, the trombonist Marshall Gilkes, and the vocalist Andrea Tierra. The repertoire will span the depth and breadth of Latin America and include original composition such as, “For Jaco (Pastorius) and “exploring the possibilities and sharing the vibe.” Expect a musical explosion! Article originally appeared in Hot House magazine.